Greetings from Austin! The spring rains took a brief pause over the weekend, and I spent a happy, sunny Saturday afternoon with my family at the Austin Mini Maker Faire. 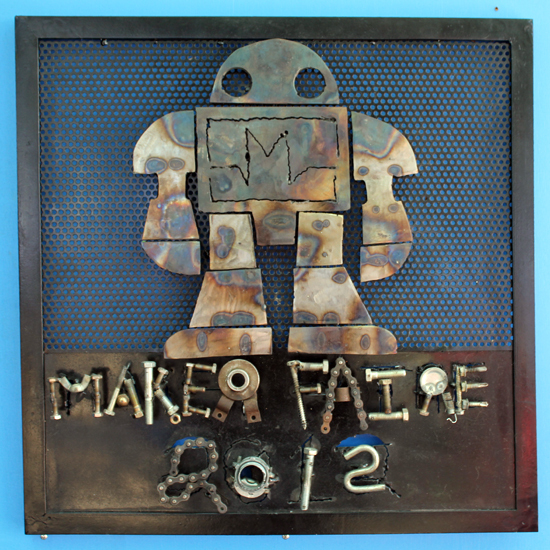 If you haven't heard of it, Maker Faire started in San Mateo back in 2006 - bringing together makers, tinkerers, artists, inventors and families - all in celebration of the flourishing Maker movement. Since then, independently-produced Mini Maker Faires have cropped up all over the world, including here in Austin, fortunately. 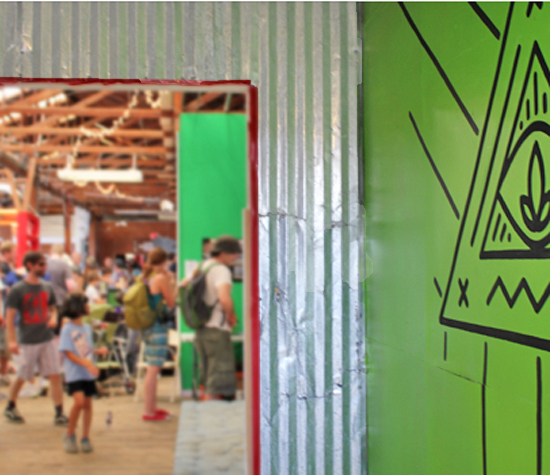 This was my first time to attend a Maker Faire, so I wasn't sure what to expect. I was pleased to discover a boisterous and slightly chaotic confluence of families, artists, scientists, and hipsters, all brought together by a love of making. The faire was overflowing with hands on activities. A diverse group of makers were in attendance, all eager to share their expertise and give everyone an opportunity to try out the different activities. 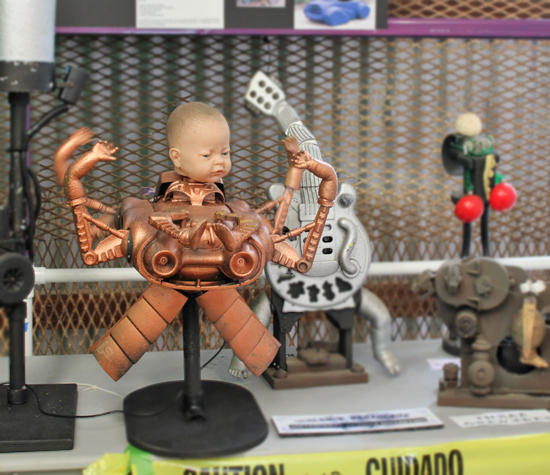 I noticed a predominance of robots, electronics, and fun, but slightly macabre exhibits. Above is a bat-bicycle that flaps its enormous black wings when the rider pedals. 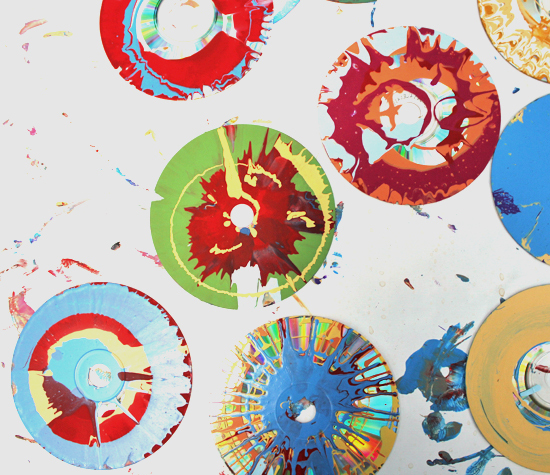 The spin art on upcycled compact discs was a great success with children and parents alike. 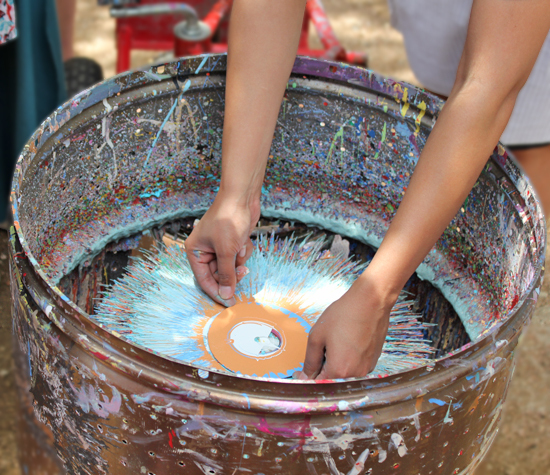 What fun to squirt the bottles of paint and watch the designs take shape! My daughters also enjoyed making their own soap, not to mention taking several rides on the Four Rocking Horses of the Apocalypse. 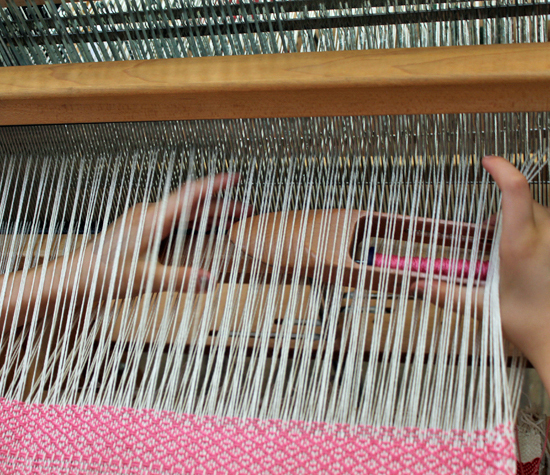 It will probably come as no surprise that my favorite part was the spinning and weaving exhibit. 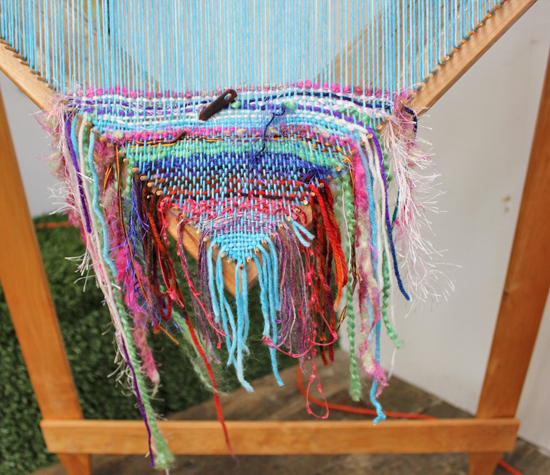 My daughters loved sending the shuttle back and forth between the warp threads, contributing to a community tapestry - so cool! 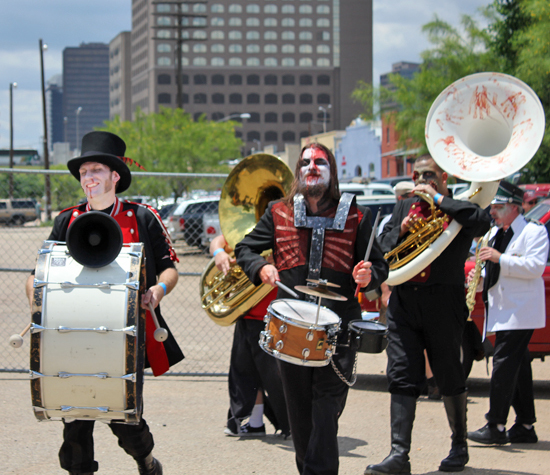 On our way out, we were greet by the Dead Music Capital Band, a zombie marching band. These guys are some of the most talented undead musicians I have ever heard. This may have been my first Maker Faire, but it certainly won't be my last. 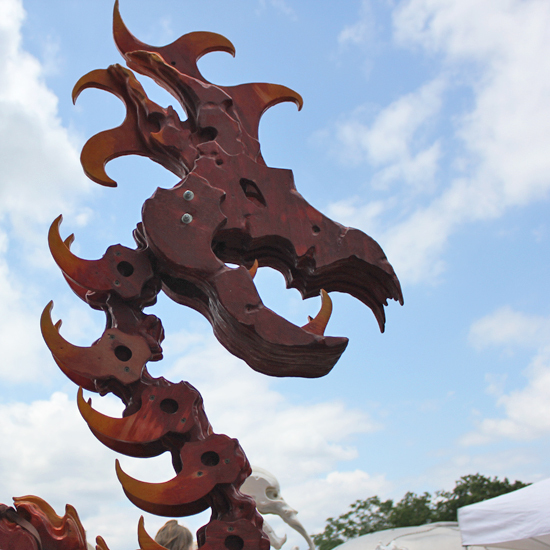 Many thanks to Kami Wilt and Austin Tinkering School for bringing Maker Faire back to Austin. Tracy Castro - a designer and rural Texas Panhandle native - has called Austin home for the last sixteen years. Tracy's new design venture, Fair Morning Blue, features seasonal cards, hand-stamped textiles, and whatever other whimsies come into her head and heart. Find Tracy on her blog, facebook, or twitter. Such a great event. Pictures capture it brilliantly. Rocking Horses alone were worth the trip. I was a maker at this Maker Faire and I have to say that the event was AMAZING from a vendors point of view as well! Kami did an awesome job selecting the venue and makers as well as getting the word out. Everyone involved was so thrilled to be a part of Maker Faire and those that came to check it out out were visibly in awe of the whole shebang. 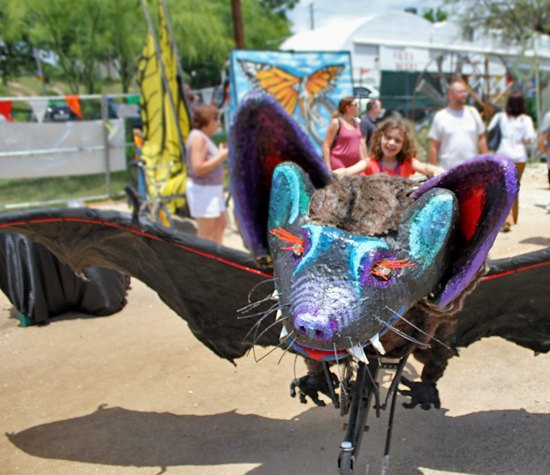 If you live near a city where there is a Maker Faire, make sure to go and bring the whole family!